Sweet juicy strawberries and toasted oats. These granola minis taste like strawberry season all year. Feel good about choosing Strawberry. Strawberries are full of antioxidants and MadeGood uses whole grain oats which are believed to lower LDL, “bad cholesterol”. These minis are slow to digest, keeping you fuller longer. All MadeGood ingredients are ethically sourced. 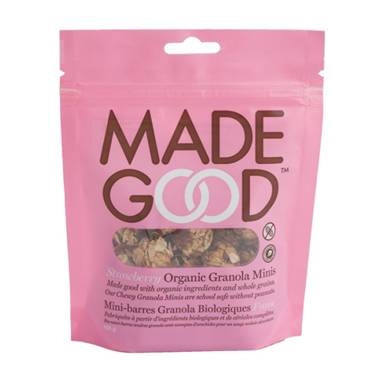 MadeGood Granola Minis are peanut free, organic and contain the nutrients of one full serving of vegetables from six different sources. They’re also made from whole grains and are non–GMO verified. 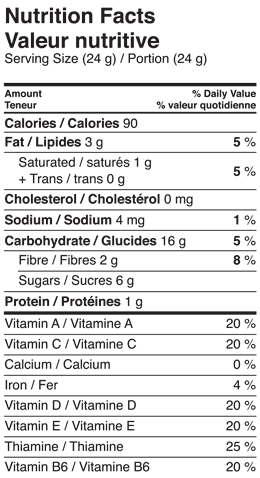 Granola Minis are the portable, pop-able snack packed with nutrition and flavour. These wholesome bites make the perfect afternoon pick-me-up at school or on the go. These are great, but I don't find there's much strawberry flavour. Still very tasty though! I love these!! They are so delicious, and sweet but not too sweet. The strawberry taste is so good, and doesn't taste artificial. These are my fave snack now! LOVE THESE!!! A guilt-free snack! Have since tried the whole line of minis - and none have disappointed! These bite size treasures are worth every penny -- my fussy son and hubby devoured the bag in minutes. Perhaps a bit bigger bag would be ideal. Yummy and healthy snack. What a treat. Good and healthy snack. The only thing is that they crumble too fast if you care it in lunch bag. But the have a fantastic taste. These would be a great family snack as I found them satisfying when having to wait a really long time in a line. I don't really like the flavour though. The strawberry was more sweet fruit tasting than distinct strawberry. I wish I had bought the banana version instead. I love these! They are great as a stand alone snack or with yogurt and fruit- yum! 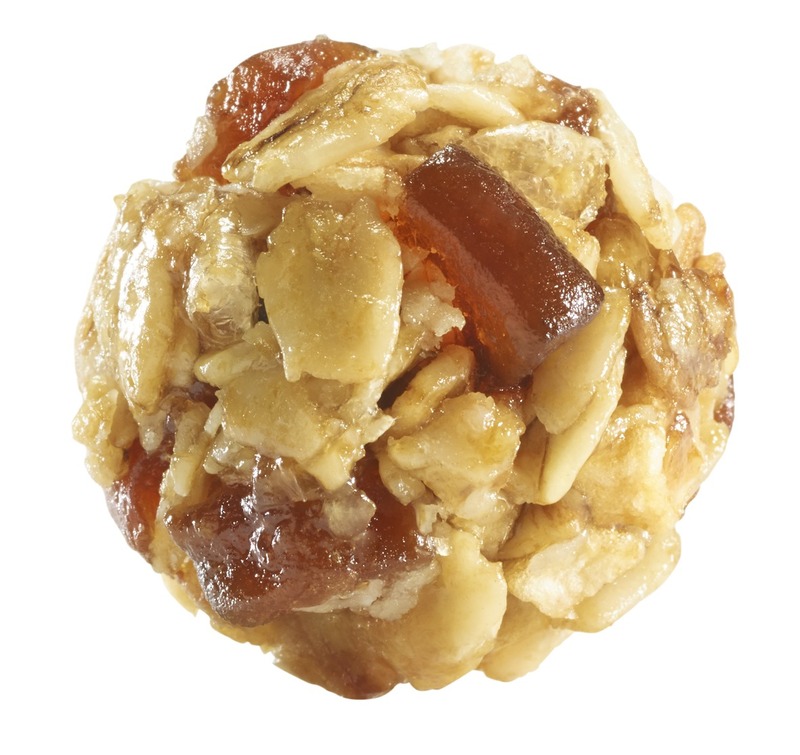 Also love that they are nut free, makes managing my new allergy so much easier and tastier. I agree with the other comment, it would be great to get more product for your buck. These are delicious. My only complaint is the size of the bag for the price. I ate them in one sitting! These are the most amazing snacks ever! I always have a pack at my desk at work, and just snack throughout the day. Given that they have veggies I really thought they would be quite tart, but no, they have the perfect amount of sweetness and crunchy granola deliciousness! Highly recommended!